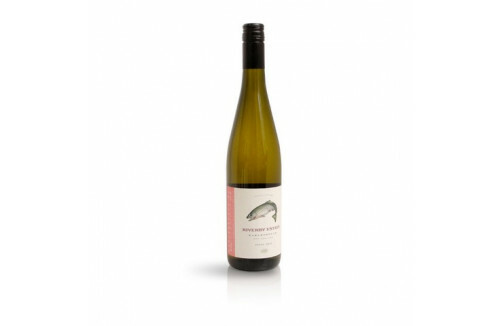 This Pinot Gris is a pale straw, lemon in colour, and highly aromatic; with spicy, ripe pears, peaches and nectarines and also lovely floral notes on the nose. On the palate it is delightfully crisp and refreshing with mouth crunching pears and stone fruit. Overall, it is very clean, crisp and enticing with a long lingering, quite enchanting and very elegant finish. 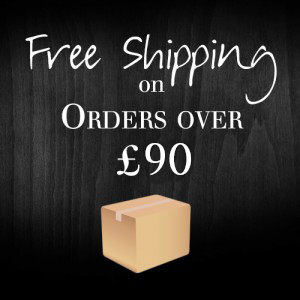 This wine promises to develop considerable complexity and appeal with careful bottle ageing. 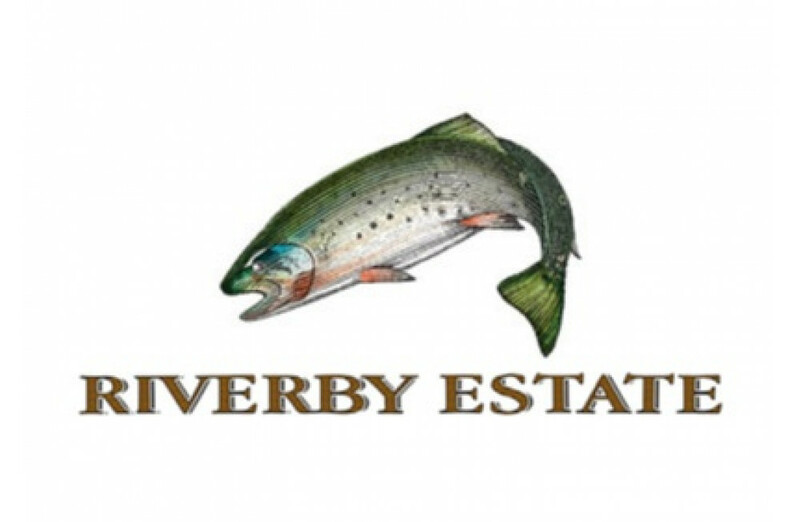 Riverby Estate derives its name from the tranquil Opawa River, which winds through the Marlborough Region of New Zealand. The river’s rich resources were invaluable to the local farmers as well as the source of their favourite meal; the Rainbow Trout. 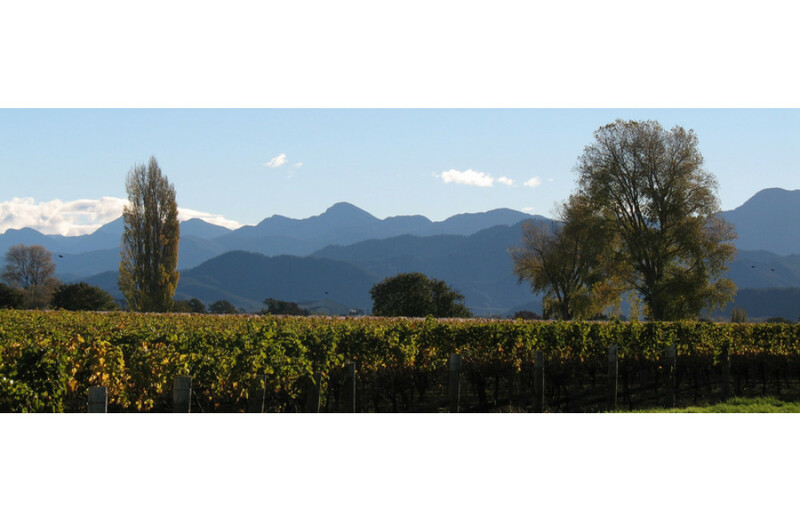 Riverby Estate is ideally positioned in the very heart of Marlborough, New Zealand. Situated at Jacksons Road, Blenheim, immediately adjacent to renowned Marlborough Vineyards; Cloudy Bay, Stoneleigh and Allan Scott. Prominent Marlborough Winemaker, Dr. John Forrest, is Riverby Estate’s first Winemaker. His philosophy is ‘to let the vineyard express itself’. 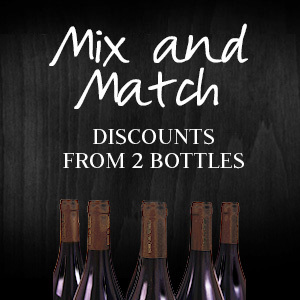 In the past, John has won many awards for his excellent winemaking skills. Our Pinot Gris block is now gaining some vine age and this is starting to be reflected in our increasingly complex Pinot Gris style. It is important with Pinot Gris to carefully manage yields as left unrestrained this variety can easily get out of hand. Well managed, with low yields, an enticing, crisp and complex wine is achievable given the right vineyard location and an ideal growing season. The grapes for this wine were cropped at less than 10 tonnes to the hectare and harvested at perfect ripeness in the cool of the night. It is 100% Pinot Gris and was handled throughout in stainless steel, with extended time on lees to aid complexity before being bottled. Riverby Estate 2017 Marlborough Sauvignon Blanc This wine has all the desirable Marlborough Sau..